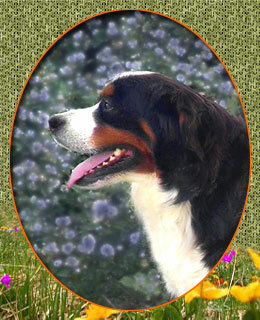 Beau Teddy Bear Love Bernese Mountain Dogs® is setting the standard. 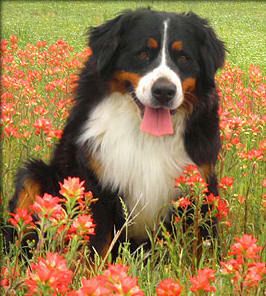 We specialize in Big, Beautiful, Loving Family Companions bred for Longevity, Beauty and Disposition. 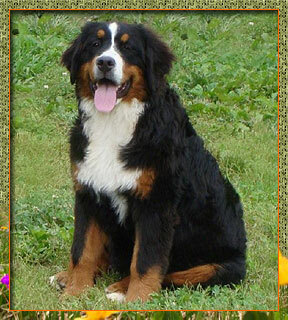 Before Teddy Bear Love™ considers a Bernese Mountain Dog for our breeding program, we carefully research the longevity and the health of the lines to make sure that it meets our criteria. We do this so that we can assure our clients to the best of our ability that their new family member will be with them for the long haul. Our dogs include both Champion bred European Imports and Import lines to insure Quality, Type, Beauty and the Gentle Nature that the Bernese Mountain Dog is so well noted for. Teddy Bear Love® is not a kennel and our dogs play on grass instead of kennel runs. Our families work together to provide and share with you this Magnificent and Gentle Breed. We choose to have our breeding dogs live with specially selected families where our puppies are raised inside the home with their children, other pets, and horses to ensure that each and every dog and puppy gets the special attention, socialization and time it deserves. We feel that this is the best environment for your new puppy to be raised in so as to ensure the best beginning in life for your new family companion. Our goal is for your family to enjoy them as much as ours. Our Bernese Mountain Dogs are a part of our family. They enjoy spending time with the family inside and outside of our home. 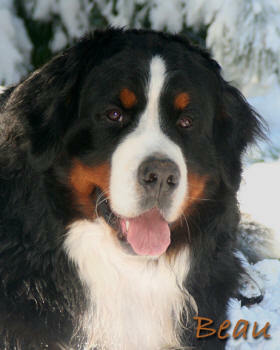 Our Bernese also enjoy rough housing and playing in our yard with our other 4 legged friends. They especially enjoy the occasional snow that we get several times a year. Our puppies are whelped and raised in our home and when they are old enough, run and play in the fresh air and sunshine on grass all day long. 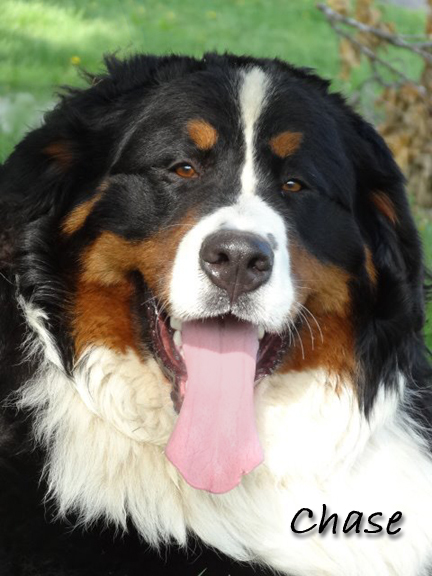 We have seen the ill effects far too often of dogs that have lived a kennel life especially with Bernese Mountain Dogs because they are devoted and a truly family oriented breed. Chase Every Bernese Mountain dog puppy that Teddy Bear Love® provides comes to you with a 5 year Hip/Elbow Health Guarantee and Lifetime support. We back our guarantee with more then 15 years of providing quality companions from our family to yours. We wouldn’t have it any other way. Please don’t hesitate in contacting us if you have questions or would like to set up an appointment to visit. We would love to show off some of our 4 legged friends. 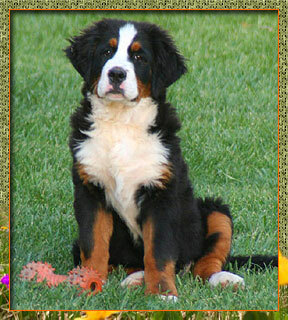 Visit our Teddy Bear Love Bernese Mountain Dogs® today and own one tomorrow. Don’t settle for anything less than a Teddy Bear Love® Berner. Reserve your special “BIG DOG with the Gentle Heart” today. 5 year Hip/Elbow Health Guarantee & Lifetime support, MC/Visa /Shipping for your convenience. Located in Beautiful Southern California. Thank you for your interest in a Teddy Bear Love Berner® puppy. We look forward to meeting and providing you with your next Family Companion with the “Gentle Heart”.